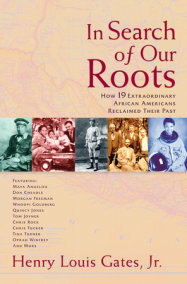 *Includes a Bonus PDF of images from the book. 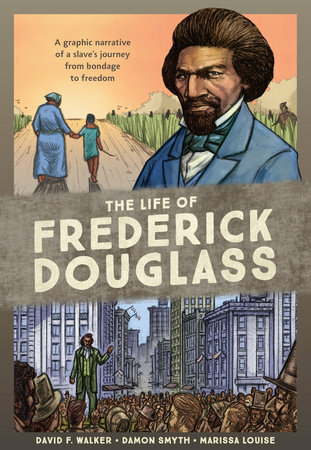 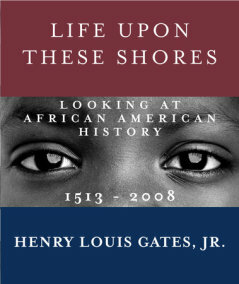 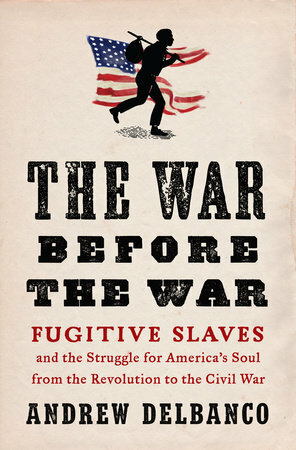 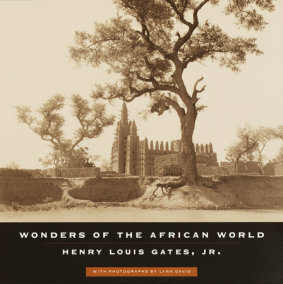 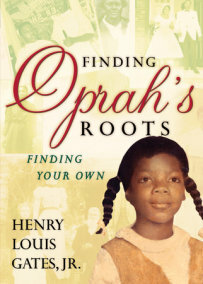 Also by Henry Louis Gates, Jr.
See all books by Henry Louis Gates, Jr.
Henry Louis Gates, Jr., is the Alphonse Fletcher University Professor and Director of the Hutchins Center for African and African American Research at Harvard University. 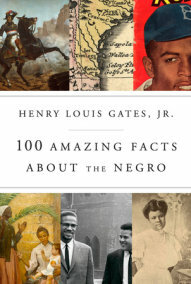 An award-winning filmmaker, literary scholar, journalist, cultural critic, and institution builder, Professor Gates has authored… More about Henry Louis Gates, Jr.